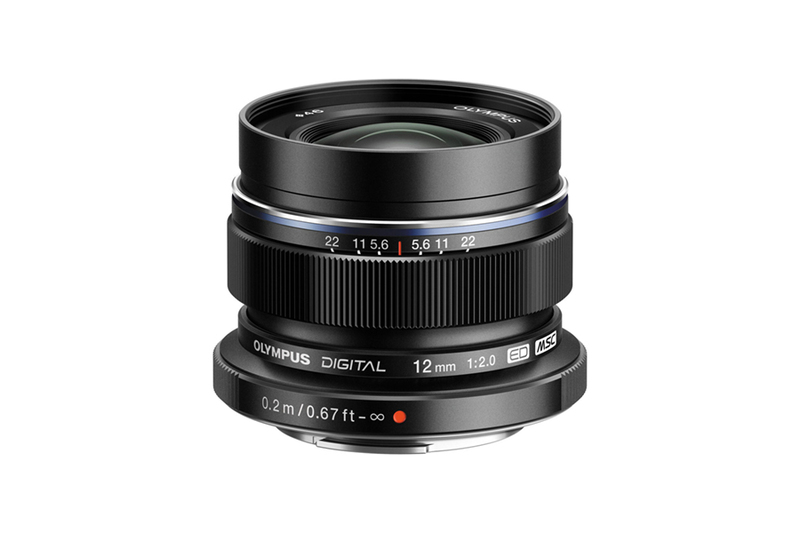 The Olympus M.ZUIKO DIGITAL ED 12 mm is literally a very light weight lens given its fast F2 aperture. 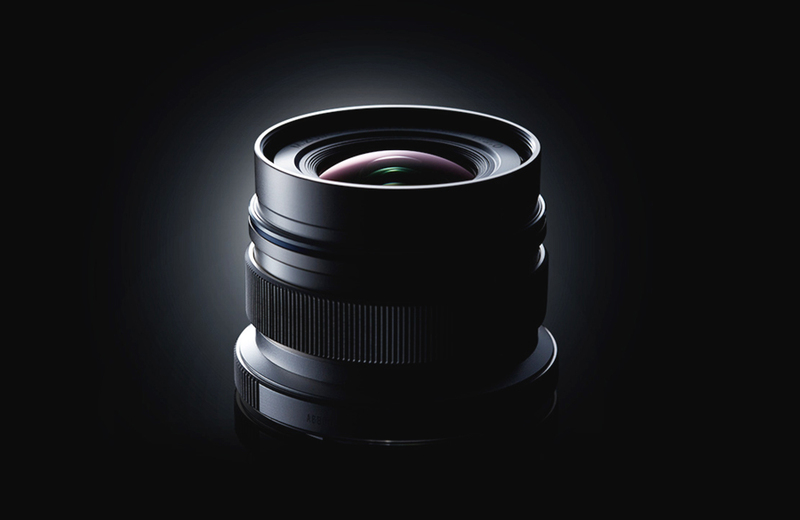 The minimal size makes this lens comfortable to carry round anywhere. 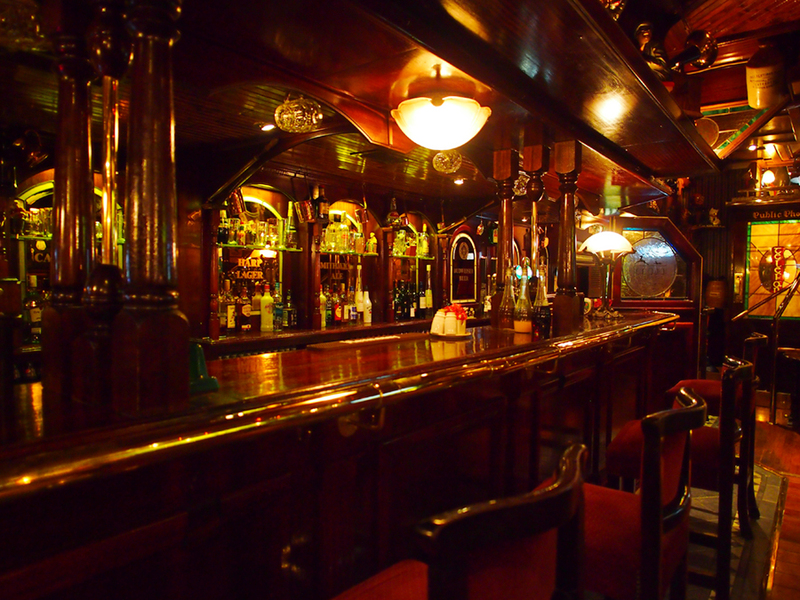 The 24mm (35mm equivalent) wide angle lens is perfect for street photography. Moreover its wide enough to take descent landscape as well. 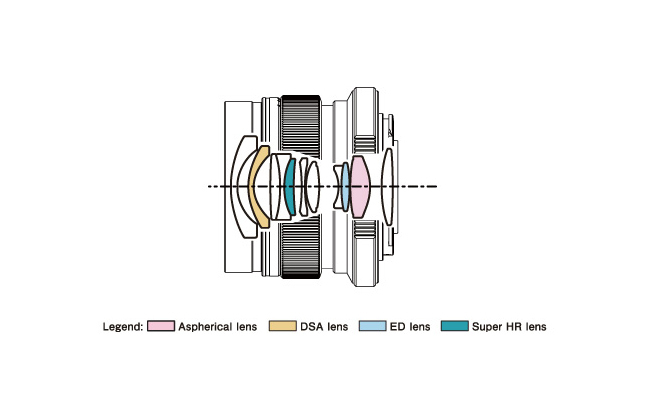 The Manual Focus clutch enables quick focusing when needed. 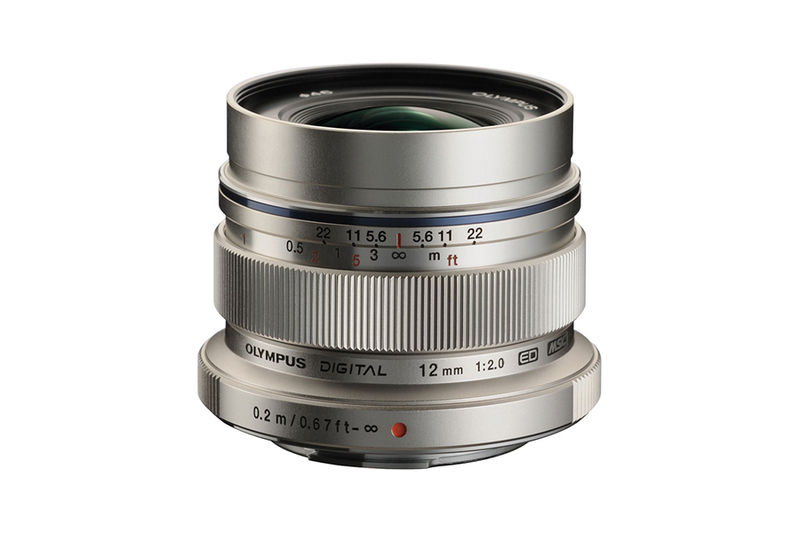 To maintain optimum performance and flare free image Olympus has incorporated ZERO coating in this lens. The high quality built makes it a premium purchase.